Richmond Regional High belongs to LEARN’s Network of close to 80 Community Schools in Quebec, known as Community Learning Centres (CLC Schools). CLC Schools develop partnerships to align school and community resources for students and English-speaking community members, supporting the holistic development of citizens and communities. Richmond Regional High School became a CLC School in 2011. Asbestos-Danville-Shipton Elementary School and Drummondville Elementary School joined the CLC Network in 2016, uniting with RRHS towards the achievement of common goals. What does this mean for RRHS and its students? As a CLC School, RRHS has a dual mandate: student perseverance and community vitality. A dedicated coordinator works closely with school principal and staff towards developing mutually beneficial partnerships with community-based organizations, municipalities, local businesses, families, and community members. These partnerships will see direct support to community and school through enhanced access to recreational, educational, social, and cultural opportunities for youth, families, and the community at large. 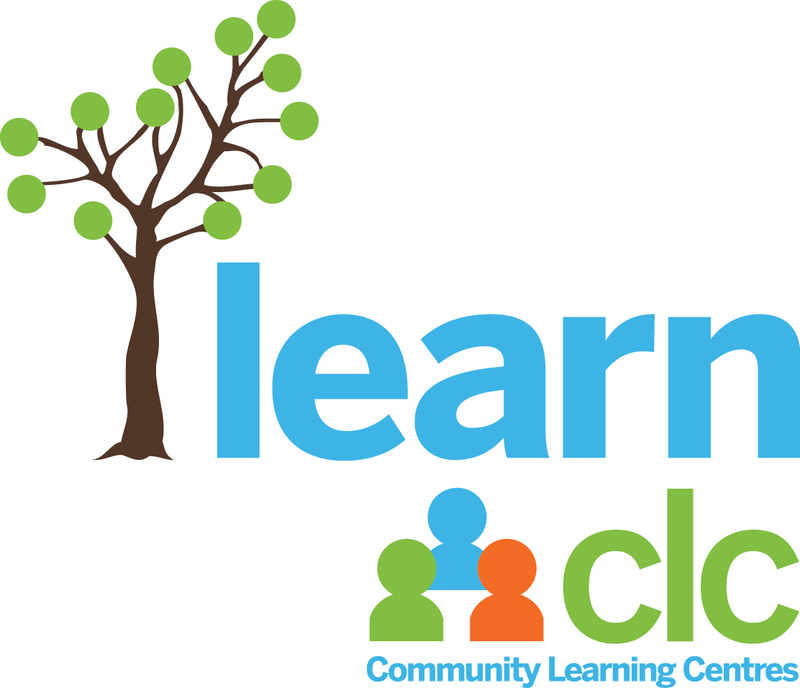 Click here to visit the LEARN website for more information about the CLC approach.